The Scranton-Wilkes Barre "Yankees" were completing a short run here when this was still Lackawanna County Stadium, as they replaced the long standing relationship between Scranton and the Phillies (who moved to a new ballpark in Allentown). 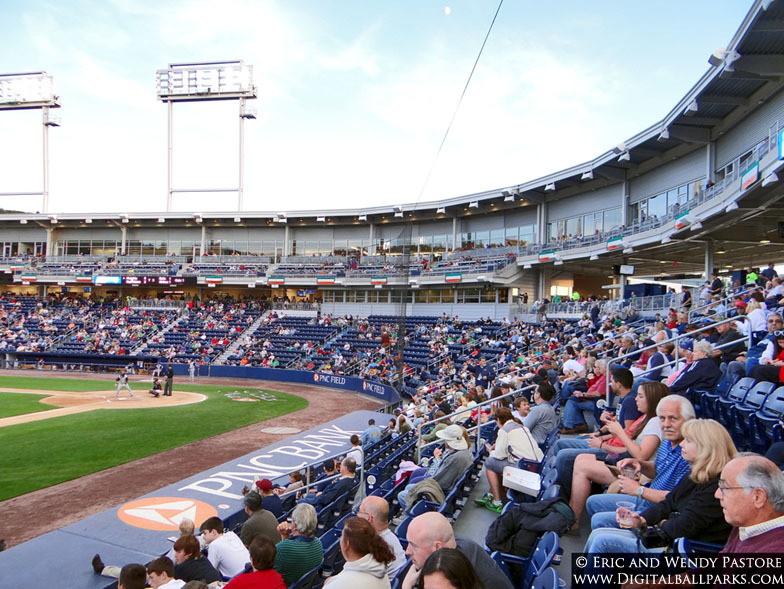 With huge plans in mind for the creation of this new ballpark, it became obvious that this team could not continue playing here, during the construction period. Several options were discussed but in the end, the SWB Yankees took to the road.